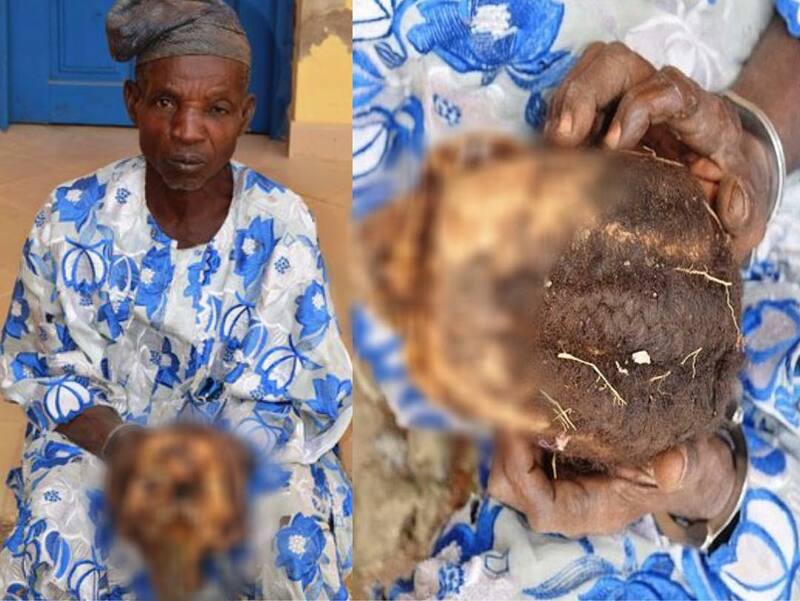 Idris Ajao, who was arrested in Iwo, Osun state, for removing a human skull from a cemetery, has said he made a mistake, reports DailyTrust. “Mistake has no master. It was Jawesola that asked me to get the human skull for him. Everybody knows Jawesola to be herbalist and he wanted to use the human skull to do his work. He said he would give me N10, 000. I should not have listened to him. It is a mistake”. The Osun State Police are still on the trail for Jawesola.